Home » Blog » General » The Story of Tom Crean deserves a fitting end. To the men he served under, Tom Crean was a vital cog in the wheel that saw them pioneer exploration of the most inhospitable continent on Earth. It’s a fact that both Shackleton and Scott valued and relied upon Tom Crean in their ambitions to reach their goals in Antarctica. While researching the book it became clear that he was held in the highest esteem by both of the leaders he served under – a fact made evident by their requests for Crean to accompany them on their expeditions. 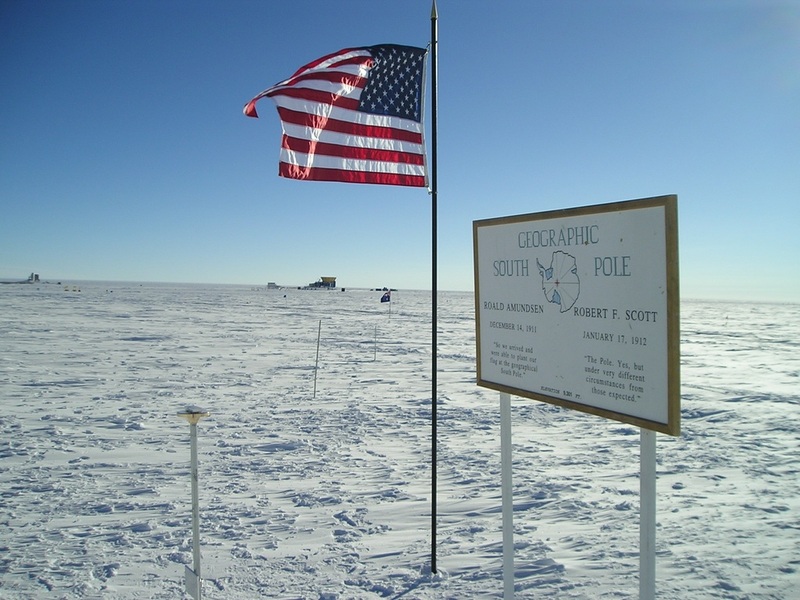 Outside of the time spent in Antarctica, Scott chose Crean to be at his side in all of his seagoing Naval assignments after the Discovery expedition of 1901-04 and before the fateful Terra Nova expedition of 1910-13. As revealed in the book, yet another expedition leader was vying for the services of the Kerryman. 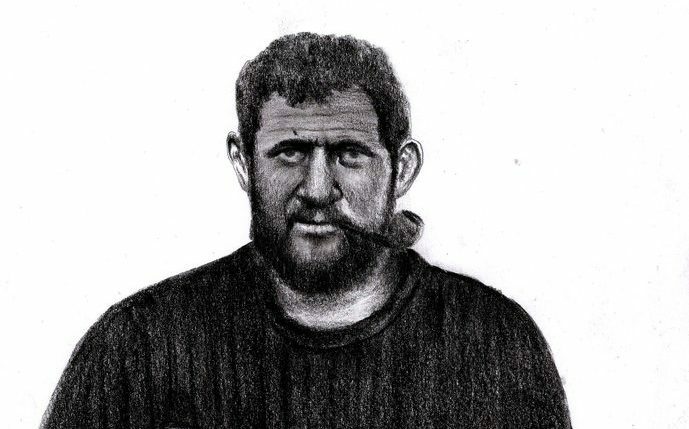 Joseph Foster Stackhouse was a rival of Shackleton’s for Crean’s services and earmarked him for his proposed British Antarctic expedition of 1914. Stackhouse went as far as specifically naming Crean as an example of what makes for the best of explorers. Sadly, for the Cumbrian born Stackhouse, his expedition never got off the ground and he lost his life in heroic circumstances after the sinking of the Lusitania in 1915. His proclamations of high praise for Crean’s reputation remain transcribed in publications of the day and who knows what acclaim may have come Crean’s way had others decided to pick up on his attributes during his lifetime. All three leaders and all of Crean’s colleagues knew of his importance to the expeditions and within the Polar community he warranted high status but that’s as far as it went, save for a precious few articles that appeared in news publications after his death in 1938. It was in the year 2000 with the release of Michael Smith’s An Unsung Hero, that Crean’s story was given greater prominence. Still, here we are in 2018 and the story of Tom Crean remains largely unknown. Over a century on and not officially recognised by his country, it’s the reason I decided to write this book. I wanted to delve deeper and in doing so I uncovered more details about his life before and after his epic acts of heroism in Antarctica. It is the story of a challenging life filled with brave deeds that are akin to any of the classic tales of Greek legend. 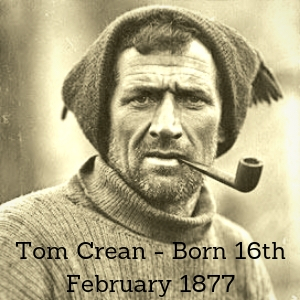 Tom Crean was the Hercules of his era and his story should be celebrated not just in Ireland but by people the world over. The book also includes the story of the campaign to achieve him the honour he richly deserves in order that he takes his rightful place alongside other great Irish heroes. Perhaps it will make for a final chapter waiting to be written – that will bring the book and Tom Crean’s story to a fitting conclusion. 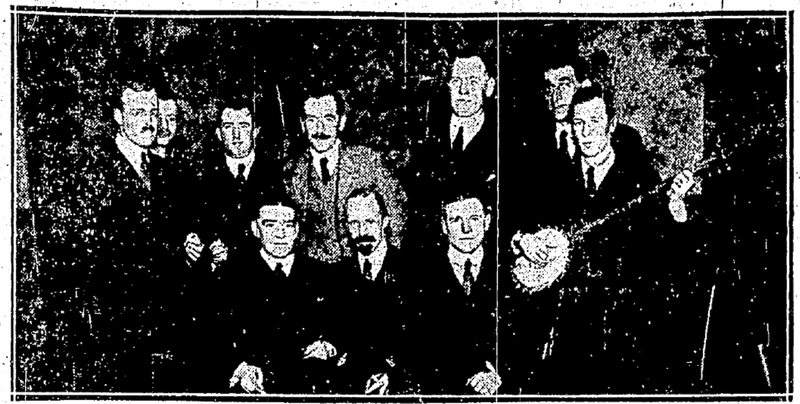 Previous post The return of Tom Crean and Elephant Island survivors.